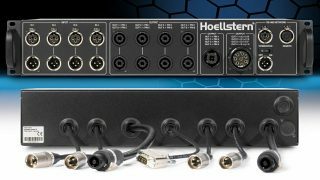 Hoellstern amplifiers stand out by their sound, flexibility and reliability. Since 2004 Hoellstern amplifiers have delivered convincing sound. Today this is more true than ever. The naturalness and precision with which the amps drive speakers in a sovereign way down to below 2 ohms is unique. 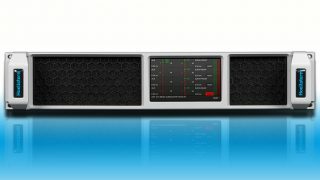 The Konfigurator2 software including the K2 loudspeaker library is ultra flexible and reflects the system idea of dozens of speaker manufacturers. A unique solution for technicians who don’t wear blinders. 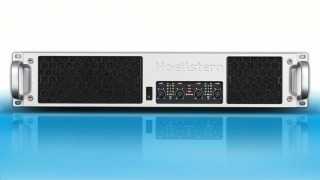 All Hoellstern amplifiers offer huge power reserves and an exceptionally high efficiency of up to 85%. 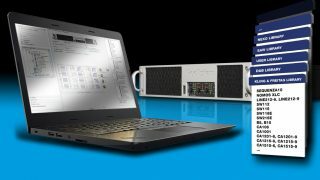 Like all other modules, the power supplies and output blocks have been optimised to perfection. The more than 530 loudspeaker blocks can be simply pulled via drag & drop onto the output channels of the 300 memory locations. It takes less than 60 seconds to create a new DSP memory location incl. routing from scratch. Hoellstern produces in Germany. All our components are of the best quality and comply with automotive and military standards. What’s unique in the professional sound industry, is our standard. 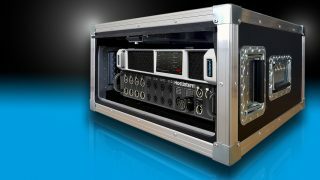 With over 20 years of experience in the sound reinforcement market and 10 years of loudspeaker library support at more than 35,000 measurements, our friendly support team is very well positioned.